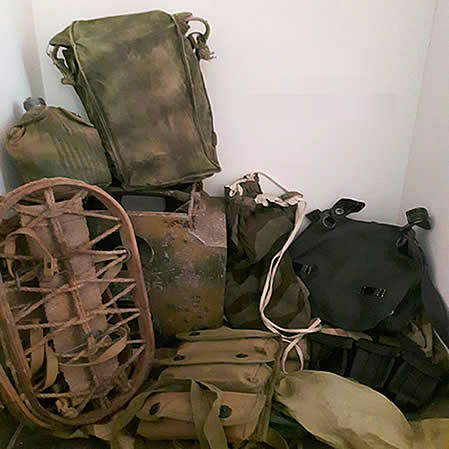 AVK Militaria is a webshop from the Dutch city of Nieuwegein and offer you a wide range of Original, genuine military equipment from the Second World War. We endeavour to accurately describe and photograph the items for sale. We will consider part excange and swaps on our offered items and are always looking to buy Original items. We specifically stress that this Website is for historical interest only and has No political agenda and/or views whatsoever.